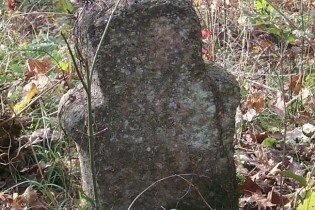 In certain old cemeteries stand little humanoids, representing graves. Why are they shaped like this? Find out.